The Wisconsin Head Start Association offers many professional development opportunities to its membership each year. These events include our Quarterly meetings held each January, April, June and October, the Annual WHSA Training Conference hosted each February. The WHSA Professional and Leadership Development Work Group (PLDWG) creates and implements professional development and training opportunities for Wisconsin Head Start & Early Head Start programs. 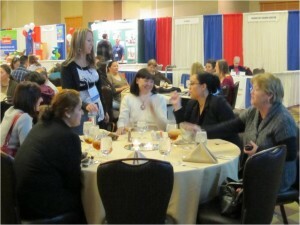 The WHSA Quarterly meetings provide unique occasions for Head Start management level staff to participate in training and networking in several key service areas. In 2018, the Communities Of Practice model will begin and bring Head Start staff together with others. The Annual WHSA Training Conference–our largest event–is intended for a diverse audience of Head Start and Early Head Start program directors, parents, staff, managers, and community partners. The Conference offers a breadth of content at its many training sessions dedicated to innovative practical initiatives, programs and applied research. 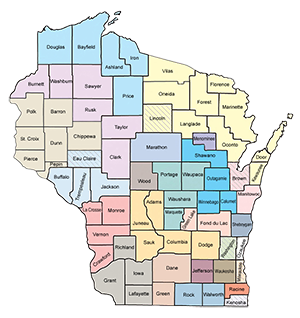 Additionally, WHSA often collaborates with partner entities–like state departments, state organizations, and the Wisconsin Training & Technical Assistance system–to develop content for the broader early childhood and care community in our state. For example, WHSA has worked with the Wisconsin Head Start Collaboration Office at the Department of Public Instruction and the Head Start Training & Technical Assistance System.